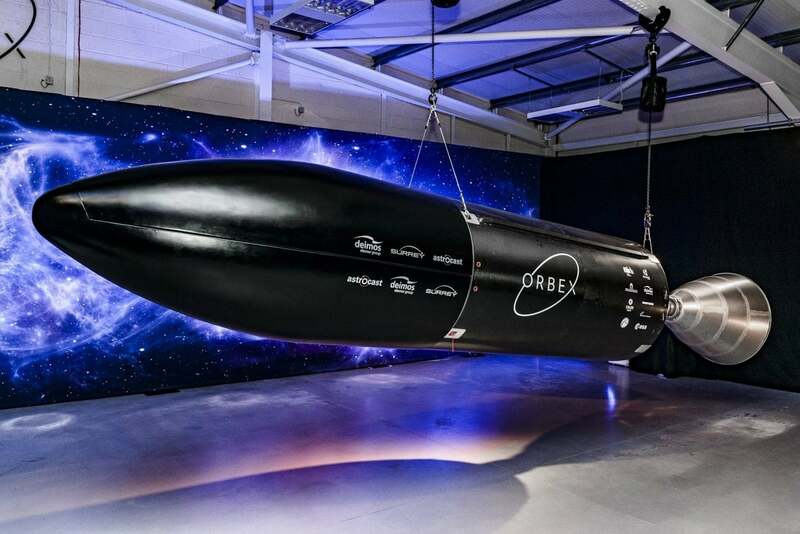 Orbex, a UK-based spaceflight company, revealed its Prime rocket at the opening of its new headquarters and rocket design facility in Forres in Scotland. 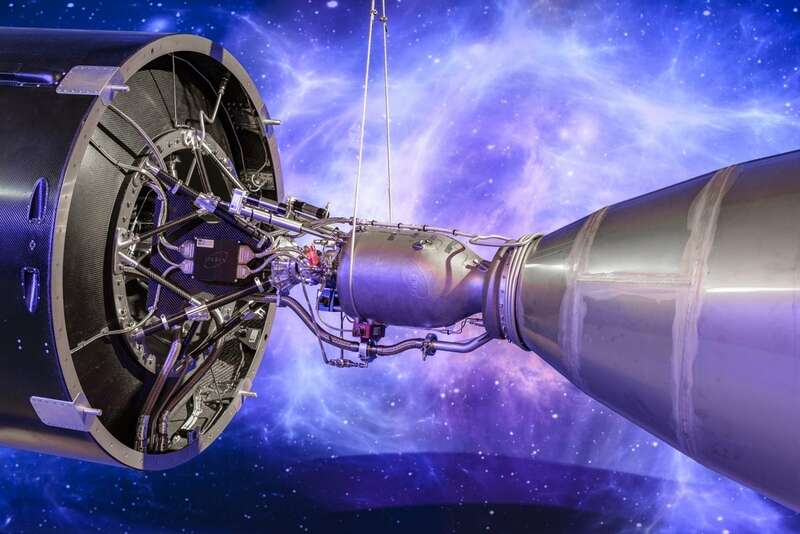 It is the world’s biggest 3D printed rocket engine, designed to deliver small satellites into earth’s orbit. The revealing ceremony was attended by eminent people from the UK and European space community as well as local community stakeholders. The re-engineered two-stage rocket (the stage that will transit into orbital flight after launch) is made from specially-formulated carbon fibre and aluminium composite which is extremely lightweight. It includes the world’s largest 3-D printed rocket engine. The rocket was designed by Orbex aerospace engineers with professional experience from organisations like NASA, ESA and Ariane, and other commercial spaceflight companies. Owing to its innovative architecture and lightweight materials, the prime launchers are up to 30% lighter and 20% more efficient than any other vehicle in the small launcher category, packing more power per cubic litre than many heavy launchers. This is also due to the fact that it runs on Bio-propane fuel, a clean-burning, renewable fuel that cuts carbon emissions by 90% compared to old-fashioned hydrocarbon fuels. The 3D printed rocket engine is a marvel in itself. It is manufactured as a single piece without any joints or assembly. It was accurately manufactured through a partnership with SLM solutions, the German manufacturer of metal 3D printers. Given the extreme temperature and pressure fluctuations involved in space flight, this gives the engine an advantage over other rocket engines, which can suffer from weaknesses associated with joining and welding. The 3D printed rocket engine will take its maiden flight from Scotland in 2021. The rocket will carry an experimental payload from UK-based Surrey Satellite Technology Ltd. (SSTL), the world’s leading manufacturer of small satellites. 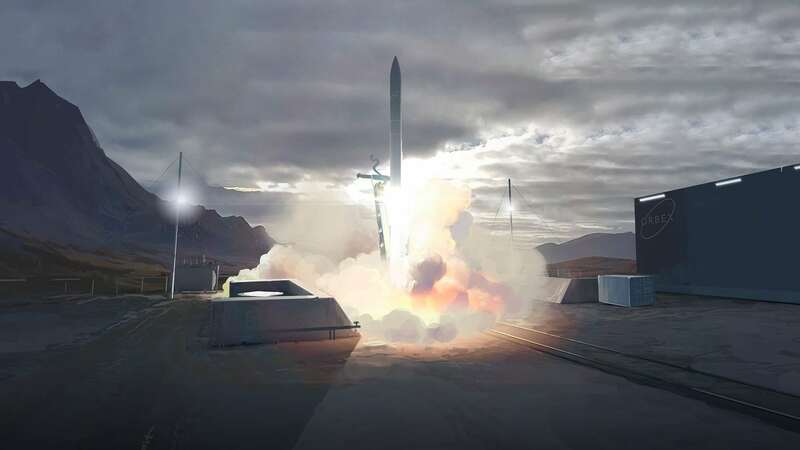 This will also be a first for the UK commercial space industry, demonstrating the UK’s end-to-end launch capability with a UK rocket launching a UK satellite from a UK spaceport. Orbex will also launch multiple nanosatellites for Swiss-based Astrocast SA, for the development of a planet-wide Internet of Things (IoT) network. One of Orbex’s strategic investor Elecnor Deimos will also take help from Orbex to launch around twenty satellite. About Orbex: Orbex is a UK-based spaceflight company, with subsidiaries and production facilities in Denmark and Germany. The company is constructing a completely re-thought and re-designed orbital launch vehicle, called Prime, to deliver small satellites into Earth’s orbit.